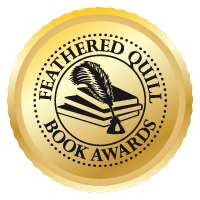 Feathered Quill Book Reviews: New Books Have Arrived for Review! Here's a sample of the books just in for review. 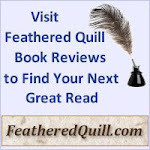 Check them out and then stop by our site, Feathered Quill Book Reviews, in a few weeks to read the reviews. What Color is the Wind? 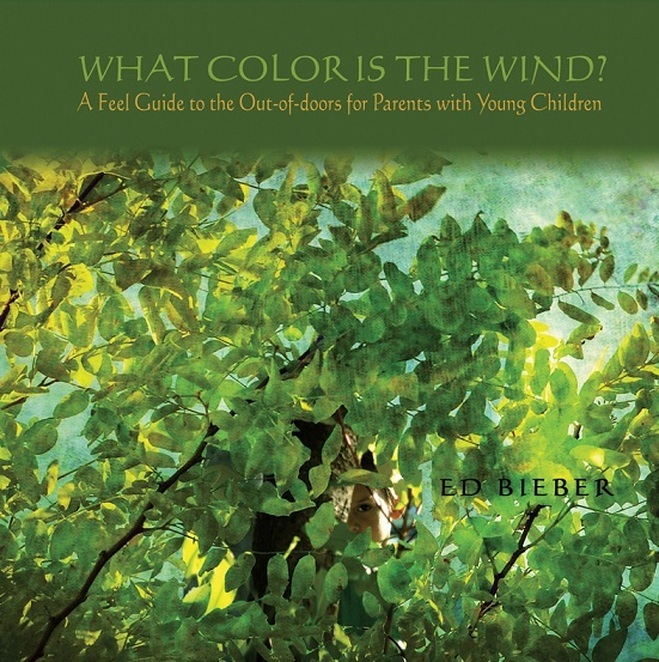 A Feel Guide to the Out-of-doors for Parents with Young Children by Ed Bieber Based on over 40 years of work (and play!) 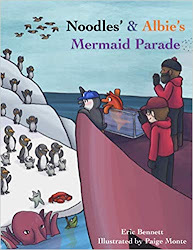 with many thousands of children in the out-of-doors, this book is Ed's inspired collection of wonder, exploration and discovery. 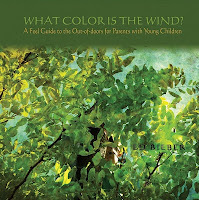 A 'feel' guide for parents with young children, What Color is The Wind provides simple, backyard activities for four seasons, and along the way, opportunities for parents and children to connect with each other and with the earth. Heart's Blood by Elizabeth Zinn Heart’s Blood is a family saga, spanning two generations, set on the border of southern Arizona. Beginning in the early 1970s, the story follows the life of the central character, Tyler McNeil, from his impulsive (and fateful) decision to leave his itinerant existence, through unexpected parenthood, loss, love, and finally peace in his old age. A cast of colorful characters wander in and out of the tale, sometimes taking center stage, sometimes weaving themselves into the tapestry of the whole. We meet Mana, an illiterate and abused border crosser who bears a child and then vanishes; Lita, her infant daughter whom Ty adopts and raises; the complex and evil Blanco, leader of a powerful drug cartel; the frightening Marcela Beltran, Blanco’s wife, who only eats white food and covets Lita’s daughter; Claire, the love of Ty’s life whose stumbling heart threatens to take her from him; and, CJ, Ty’s natural son who rejects him when he learns of his parenthood. These and many others serve up a hearty mixture of love, hate, murder, compassion, and humor. On one important level, Heart’s Blood is a novel of place, filled with lyrical and cinematic descriptions of the grasslands and vistas of the southern Arizona border, the changing seasons, and the people who are part of the rich mix of rural life at the end of the 20th century. On another level it brims with those themes that scream at us daily from the media about the evils of the drug trade, illegal immigration, human smuggling, and the plight of those caught up in the drama of life on both sides of the border. 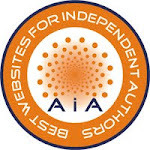 But at the most fundamental level its themes transcend place and time, for it is a tale of secrets kept and revealed, blood ties versus emotional ties, blood spilled and blood passed on from generation to generation, family to family. The Skeleton Box: A Starvation Lake Mystery by Bryan Gruley A series of mysterious break-ins is plaguing the small town of Starvation Lake. Someone is slipping into the homes of elderly people when they're out playing Bingo. Oddly, the intruders take nothing, despite evidence that they rifle through personal files. Worry turns to panic when a break-in leads to the death of a beloved citizen. Phyllis Bontrager is found dead in the home of her best friend, Bea Carpenter, mother of Gus Carpenter. Bea, suffering from worsening dementia and under the influence of sleeping pills, remembers little of the break-in. Her son, editor of the local newspaper, must pursue a terrible story: the death of a woman he has known all his life, who also happens to be the mother of his ex-girlfriend, Darlene. The Conviction by Robert Dugoni Lawyer David Sloane is desperate to get through to his troubled teenaged son Jake. Still reeling from the devastating loss of his mother in a brutal murder, Jake has spiraled out of control and Sloane has barely been able to keep him out of jail. So when his old friend, detective Tom Molia, suggests that Sloane and Jake join him and his son TJ on a camping trip, Sloane gratefully accepts. What Sloane imagines will be the perfect excursion to spend quality time with his son out of harm’s way, turns into a horrifying nightmare when Jake and TJ are caught vandalizing a general store late at night and sentenced by the presiding judge to six months in the county-owned wilderness detention camp, Fresh Start. Winds of Redemption by Harvey Goodman It's 1872, and young Sammy Winds has a better life than he ever imagined possible. He has a beautiful new bride, and his twenty-thousand acre cattle ranch is the best land in the highlands of New Mexico Territory, worked by Sammy and his tough and talented crew. And, he feels especially fortunate for the chance to help a down and out ex-priest and five orphans get a fresh start. But a black storm looms on the horizon in the form of a ruthless, criminal organization that has plans on taking the finest properties in the territory long before statehood becomes a reality. Now they want Winds' Sky W Ranch and will do anything to get it. In this sequel to Along The Fortune Trail, follow Sammy Winds' heroic life and death struggle as he gives his final measure to keep his land and save the people he loves from the evil that besets them all. XO: A Kathryn Dance Novel by Jeffery Deaver Kayleigh Towne is gorgeous with a voice that is taking her to the heights of the country pop charts. Her hit single “Your Shadow” puts her happily in the spotlight, until an innocent exchange with one of her fans leads Kayleigh into a dark and terrifying realm. The fan warns, “I’m coming for you,” and soon accidents happen and people close to Kayleigh die. Special Agent Kathryn Dance must use her considerable skills at investigation and body language analysis to stop the stalker—but before long she learns that, like many celebrities, Kayleigh has more than just one fan with a mission. The Black Stiletto: Black & White by Raymond Benson It's 1959, and Judy Cooper, the Black Stiletto, sets out to confront a dangerous gangster known as the heroin king of Harlem when the teenage daughter of her beloved martial arts instructor ends up a prisoner in an uptown narcotics den. The Stiletto has troubles of her own- a shady filmmaker is threatening to reveal her identity to the world- a close friend of her landlord and substitute father may be in cahoots with the Harlem criminals- she's fighting for racial equality- and she has fallen in love again.this time with an FBI agent who has standing orders to arrest her. Meanwhile the Stiletto's son faces his own blackmail crisis when he finds out that there is a second copy of an 8mm film he found in his mother's strongbox - showing the Black Stiletto unmasked in a film studio dressing room. As he tries to stop the filmmaker's son's extortion plot, he learns that his daughter, Gina, has been brutally assaulted in New York City. The past and the present meet.